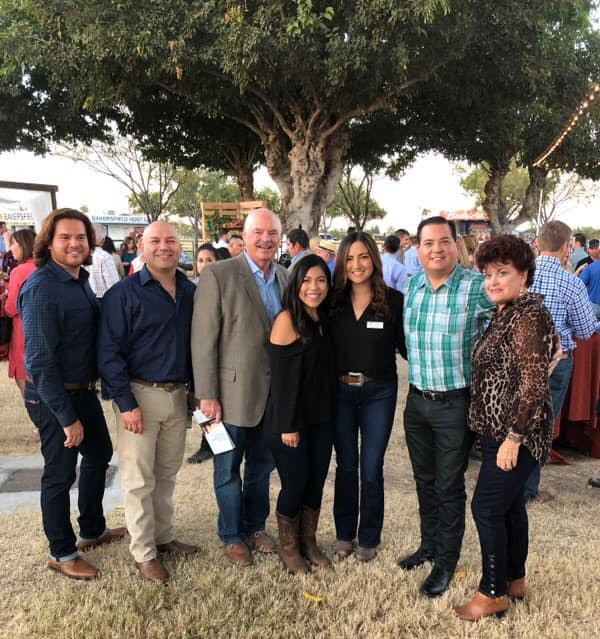 KCHCC was present at the 2018 Farm To Fork dinner with the Kern County Farm Bureau on Oct. 6. 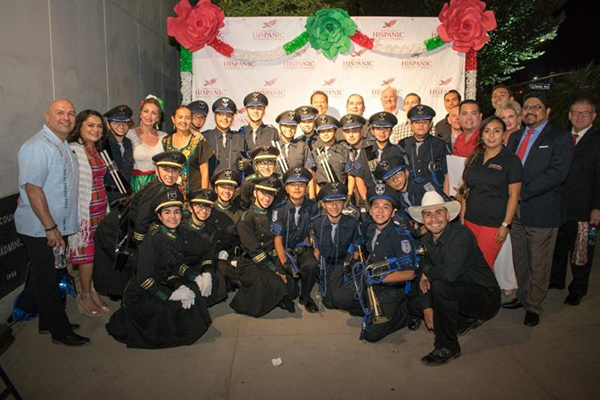 The 6th annual "El Grito de Dolores" Mexican Independence Day Celebration was a huge success! 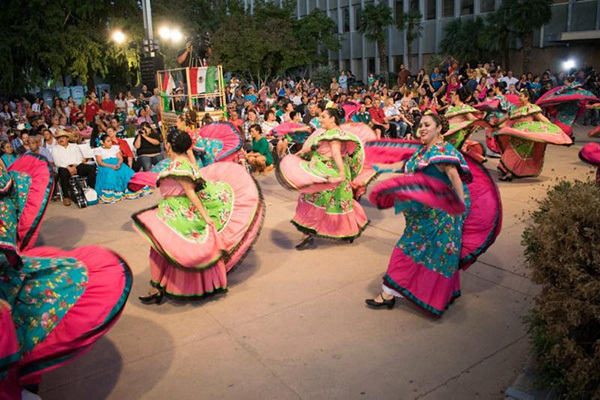 A beautiful cultural exchange in the heart of downtown Bakersfield! 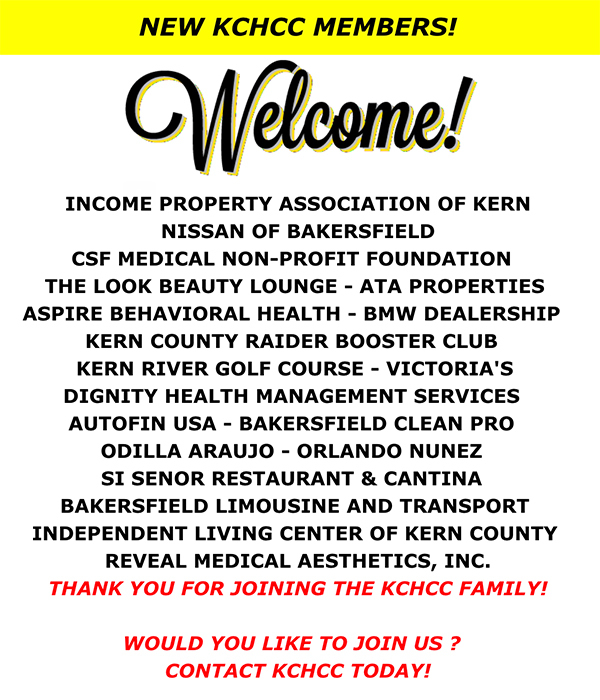 Thank you to our presenting sponsor Jim Burke Ford - Lincoln, our generous event sponsors, vendors, performers and attendees who joined us to celebrate this wonderful event. See you next year! Grand Opening & Ribbon Cutting! La Costa Mariscos Riverwalk! 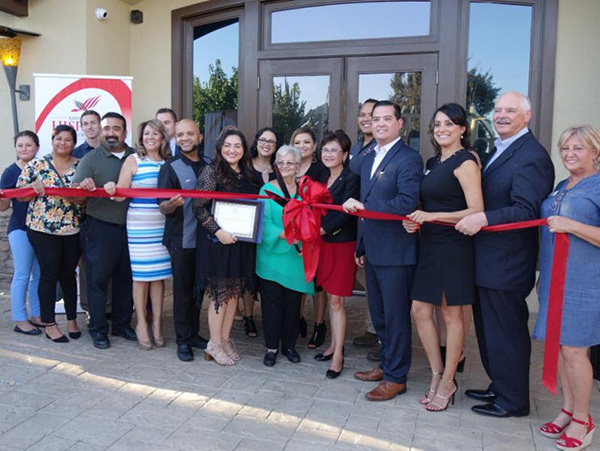 Congratulations to La Costa Mariscos Riverwalk on the grand opening & ribbon cutting of their newest location in SW Bakersfield on Sept. 10! Great turnout to celebrate another amazing milestone from one of Bakersfield's most beloved families! 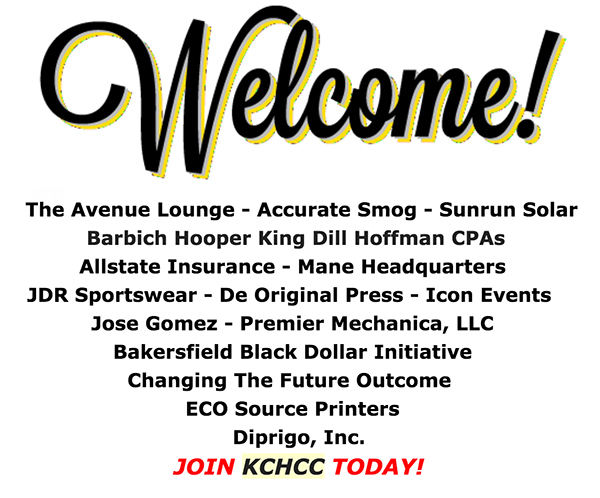 The Kern County Hispanic Chamber of Commerce (KCHCC) is excited to announce that its CEO and President Jay Tamsi has been named Central Region Director for the California Hispanic Chambers of Commerce (CHCC). Tamsi (pictured above) will serve as Central Region Director for statewide CHCC, serving vital needs of the Central Valley and Kern County. 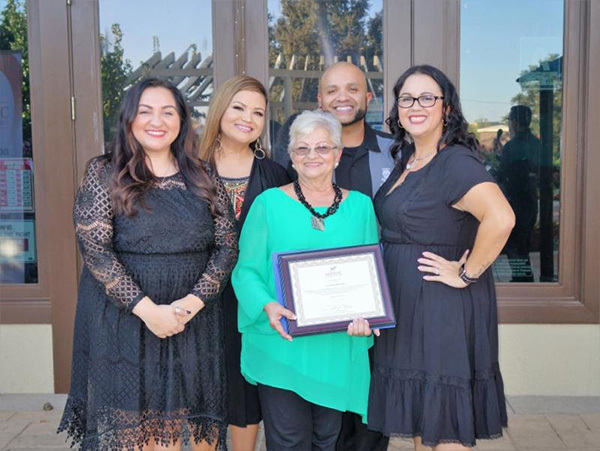 The two-year position to serve on the CHCC Board of Directors was announced recently at the 40th Annual California Hispanic Chambers of Commerce Convention, which was held in Los Angeles, August 15 - 18, and attracted key Latino leaders from throughout the state. 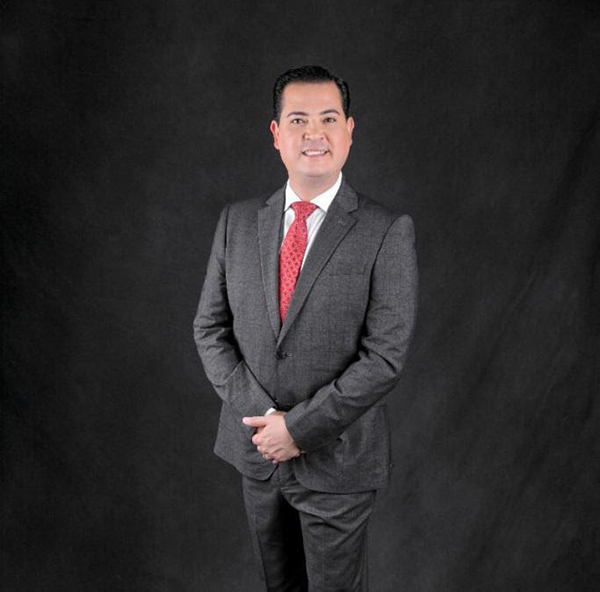 Tamsi was elected by his peers, members of other Hispanic chambers of commerce and those active with CHCC.